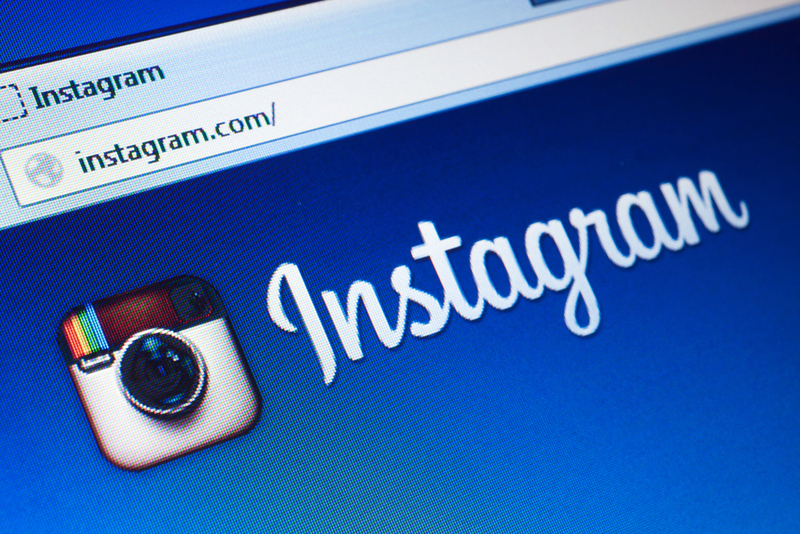 Instagram introduce Two Factor authentication now enabled protecting your Instagram network. It means if someone already knows your Username and Password still it is impossible for them to continue using your Account, the option left for the hacker is stealing your Phone or installing malware on it. If Hacker got your Username & Password for your account he try login a code will be generated and send to your Mobile so you can verify the login to avoid account theft and it is nearly impossible to crack that code, there are still many plugins and tools that brute force code, but they took ages to brute to correct pass code.